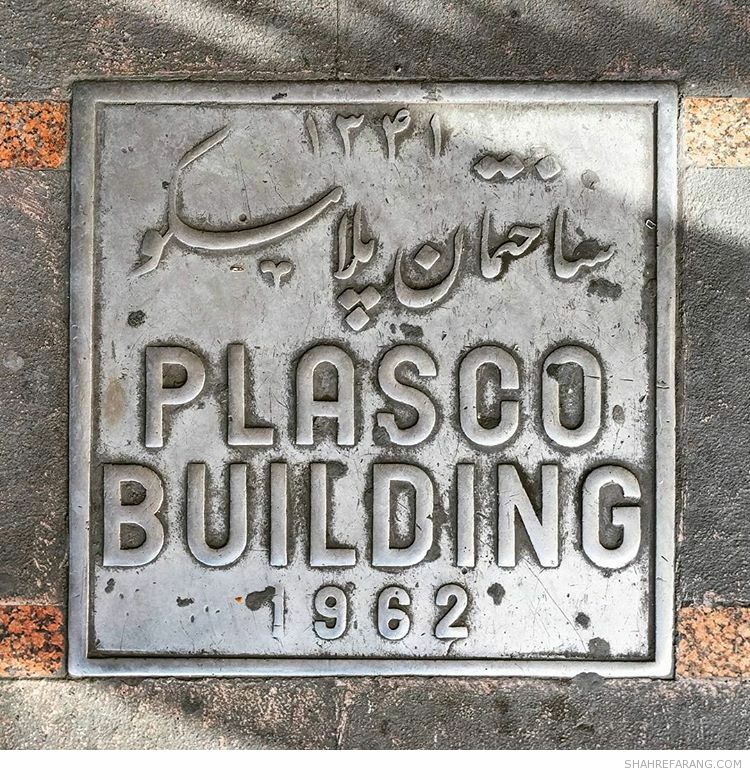 Il 19 gennaio 2018 ricorre il primo anniversario del crollo del grattacielo Plasco a Tehran, causato da un vasto incendio scoppiato intorno alle 7,50 ora iraniana. 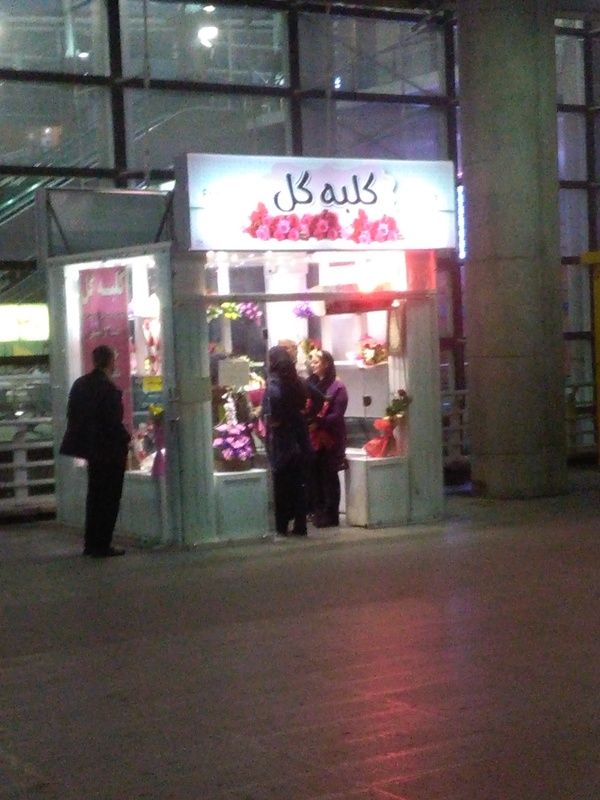 Le cerimonie di commemorazione si sono tenute presso il cimitero di Behesht Zahra di Tehran. I Vigili del fuoco di Tehran erano subito intervenuti facendo evacuare la Plasco, e tentando di spegnere il fuoco. La TV di Stato dell’Iran e i giornalisti seguivano in diretta le operazioni, diventando testimoni di una catastrofe: il rogo portò al crollo della struttura, al cui interno vi erano ancora i pompieri. Anche i media internazionali riportarono le notizie ufficiali date dalle autorità: dei 200 vigili del fuoco intervenuti, 20 erano morti, 70 feriti di cui una ventina gravi. Numeri messi in dubbio dagli iraniani, sospettando che siano molto più alti. I pompieri che persero la vita vennero subito definiti Shohadà, espressione utilizzata nell’Islam nell’accezione di “martiri”, e che in italiano si può tradurre con Caduti. Inizialmente si sospettò che a causare l’incendio fosse stata una perdita proveniente da una bombola di gas: l’ipotesi non era del tutto inverosimile, poiché l’edificio ospitava diversi uffici oltre ad un centro commerciale. Ma anche chi non aveva basi di ingegneria o architettura iniziò a pensare che il motivo del crollo fosse strutturale: avvolta dalle fiamme, la Plasco si sbriciolò in maniera esattamente verticale, senza alcun coinvolgimento delle strutture circostanti. Dopo 3 mesi la stampa iraniana confermò che nel dossier presentato al Presidente della Repubblica, Hassan Rohani, veniva menzionata la Fondazione Mostafazan – proprietaria dell’edificio – in quanto non aveva ottemperato ai richiami sulla necessità di ristrutturare la Plasco per pericoli lato safety. La Plasco fu il primo grattacielo della storia dell’Iran: venne edificato nel cuore della capitale nel 1962 su impulso di Habib Elghanian, prendendo il nome della fabbrica di plastica che vi si stabilì. Ad un anno di distanza le foto e i video della distruzione della Plasco sono sconvolgenti, e lo diventano ancora di più quando si riflette che in quelle fiamme e in quel fumo c’erano vigili del fuoco. Qualche giorno fa, il 14 gennaio 2018, un’altra tragedia ha scosso il paese mediorientale: la petroliera Sanchi è affondata nel Mar Cinese Orientale. L’equipaggio della nave è rimasto intrappolato in un incendio durato più di una settimana: sono morti 30 iraniani e 2 bengalesi. Iran Pro League, week 7. Before the break: Paykan win, Naft climb, Padideh react! 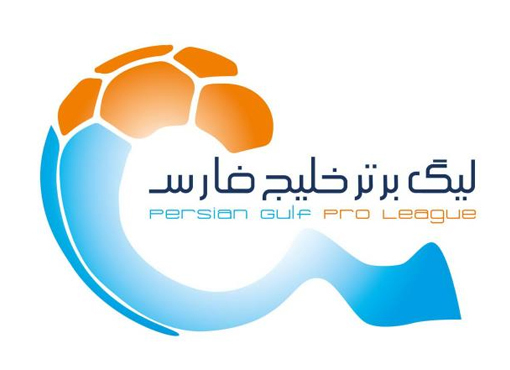 Let’s see the results of the 7th week of Persian Gulf Pro League 1395/96, that took place before Team Melli clashes against Uzbekistan and South Korea in order to qualify to 2018 FIFA World Cup in Russia. The battle between Tractorsazi Tabriz and Persepolis Tehran for the leadership of the tournament continues: both team won their matches, but Tractor have a better goal difference thanks to the best attack of the league (12 goal scored, 4 conceded). Amir Ghalenoei’s boys defeated 3:0 FC Mashhad with a successful penalty by Iranpourian, followed by Hatami’s and late Kiani’s goals; Siahjamegan attempted dangerously twice to beat Akhbari, who saved at 80′ and one minute later with the help of the crossbar. A double by Mehdi Taremi allowed Persepolis to conquer 3 points away, after Sepahan have equalized with Ehsan Hajsafi: so Isfahanis lost two positions in the league table. 40-years-old Gholam Reza Enayati proved once again to have determination more than many other youngsters: the all-time Persian Gulf Pro League top scorer headed successfully the ball crossed from the left by Ahmad Hassanzadeh, in order to collect Saba Qom first victory; Saipa efforts were denied by rival goalkeeper Hamed Lak (who saved at 66′ a powerful kick by Siamak Kouroshi) and by the crossbar, where ended Ali Gholizadeh last-minute rocket. Paykan were leading 0-2 thanks to a double by Nigerian forward Godwin Mensha, but coach Sirous Pourmousavi spurred Esteghlal Khuzestan: the defending champions found the equalizer in the injury time with a nice dribbling and shot by Hassan Beit Saeid, and a ball accidentally deflected by Levon Hayrapetyan; it seemed to end with a tie, but Amir Hossein Sadeghi scored Paykan winner just before the final whistle. Gostaresh Foolad have not yet succeded in scoring, despite some good occasion inspired by playmaker Daryoush Shojaeian: Foolad Khuzestan veteran goalkeeper Vahid Talebloo saved shots by Naghizadeh and Khalegifar, freezing the goalless result. The 7th week of the season welcomed the first victory to Esteghlal Tehran, too: Blues thanked their supporters at Azadi stadium beating 2-1 Zob Ahan Isfahan. Alireza Mansourian allowed again Bakhtyar Rahmani in the line-up, after being sidelined during the Tehran derby: before halftime the Iranian Kurdish midfielder won a penalty kick, converted by Omid Ebrahimi. In the opening of the second half Ali Ghorbani headed on goal a cross from the right by Vouria Ghafouri. Isfahanis reaction came soon with Mohammad Nejad Mehdi‘s header, deflected to corner by Mehdi Rahmati; then Morteza Tabrizi scored for Zob Ahan, after another Rahmati’s save on Jerry Bengtson’s attempt. Incredible tie gained by Padideh Mashhad at home: in the first half Mohammad Shadkam sent the ball past Shahab Gordan after five minutes, then Mohammad Reza Pourmohammad scored with a free kick the second goal for Sanat Naft Abadan, whereas Padideh hit the crossbar after a place kick. At 77′ Mashhadi coach Mohammad Reza Mohajeri replaced defender Fariborz Gerami with 22-years-old striker Mohammad Ali Mardani who scored in less than a minute! Coach Nader Dastneshan’s guys attacked one more time so that Shadkam beat Gordan once again with an accidental assist by Karim Ahmadi. Padideh were losing 1-3 when referee Khorshidi conceded a penalty, missed by Younes Shakeri that sent the ball over the crossbar. In 5 minutes injury time, Mashhadis secured one point thanks to Mohammad Reza Nassehi’s hit and Mardani second goal. The last game of the week was won by Naft Tehran, so that climbed on third place of the Persian Gulf Pro League defeating 2-1 Mashinsazi Tabriz: guests missed the opportunity to take the advantage as a ball retrieved by superb Andranik Teymourian was launched to Mehrdad Bayrami, whose shot was deflected by Naft goalkeeper Milad Farahani. At 15′ Iman Mob’Ali corner kick assisted the successful header by Amir Arsalan Motahari; Ali Daei’s club was dangerous as Mohammad Ghazi rocket ended out, and then defender Hamed Pakdel prevented another goal after umpteenth corner kick for Naft. In the opening of the second half Ali Daei claimed a penalty beacause of a contact between Motahari and Georgian back Kakhaber Kakashvili. Few minutes later the referee Ahmad Salehi declared offside a goal scored by Edson Henrique, assisted by Teymourian’s free kick: the Brazilian defender made a heavy defensive mistake and Ghazi beat easily Spanish goalkeeper Manu Fernandez. Ali Daei became enraged at 87′ as mr. Salehi conceded a controversial penalty due to a contrast between Saman Nariman Jahan and Milad Fakhreddini: Payam Sadeghian converted to goal without problem just before final whistle. The most awaited match of the week of course was Shahravard, the Tehran derby, refereed by Alireza Faghani: without injured Vahid Amiri, Persepolis shared one point with arch-rivals Esteghlal [read the full report]. Tractorsazi took advantage of the tie, reaching the Reds at top of the table, thanks to their successful trip at Zob Ahan home: Sina Ashouri scored the winner few minutes after Lebanese midfielder Ali Hamam had equalized. A late goal by Mohammadreza Khanzadeh prevented a home defeat for FC Mashhad Siahjamegan, denying what could be Saba Qom first win of the season. Mehdi Torabi is the new leader of Saipa, skilled in scoring vital goals in the final minutes (as in the previous game): the 22-years-old midfielder responded to Chimba leading goal for Gostaresh Foolad: the Brazilian striker is the only player to score among his squad. Sepahan beat away Mashinsazi, climbing standings and becoming 3rd: Isfahanis risked a late equalizer, after Ehsan Hajsafi missed a penalty at 86′, and two minutes later Saman Nariman Jahan hit the right goalpost. With a goalless draw against Paykan at Shohada Stadium, Naft Tehran lose one position in the ranking. Esteghlal Khuzestan showed once more a very offensive attitude, taking the advantage against Sanat Naft, but again they could not end a match with a clean sheet, proving to be the most weak defence of the tournament. In the last game of the week a penalty scored by Sasan Ansari helped Foolad Khuzestan to defeat Padideh and to leave the bottom. Persian Gulf Pro League 1395/96 identifies her champions best candidate in Tractorsazi and Persepolis, since both clubs are still unbeaten after 6 weeks. On the other side, Esteghlal Tehran proved to be ready to face high level opponents: Mansourian’s squad has improved despite a bad start, and maybe new arrival Leandro Padovani will make better the Blues defence. No one scored in 83rd Shahravard, the Tehran derby, in week 6 of Persian Gulf Pro League 1395/96. Alireza Faghani was appointed as referee, thanks to his international experience: he refereed 2015 Asian Cup final and men’s Olympic football final at Rio 2016. A victory could be vital for both teams, but for completely different reasons. Persepolis wanted to strenghten their top leading after the last-week tie with Tractorsazi, the latter only two points under Branko Ivankovic’s club; instead, third-bottom Esteghlal searched for their first win in this difficult season, and coach Ali Reza Mansourian knew that a defeat meant a goodbye. No surprises in the start lining ups, except for Blues as Bakhtyar Rahmani was benched; Reds squad was without injured Vahid Amiri, while Ramin Rezaeian watched the game from the bench since he has come back recently following a short spell in Turkey. Few hours before the match, it was reported a rumour from Persepolis players, who said that Esteghlal hired a wizard in order to win the Shahravard. Obviously on bleachers hooligans have started to provoke each other already previous the kick-off. Special guest Carlos Queiroz, who watched the match with his technical staff of Iran Team Melli. Persepolis had a good start, attacking immediately with Mosalman and Alipour, causing their opponents to foul: after only 12 minutes Omid Ebrahimi received a yellow card due to his foul on Ahmadzadeh. 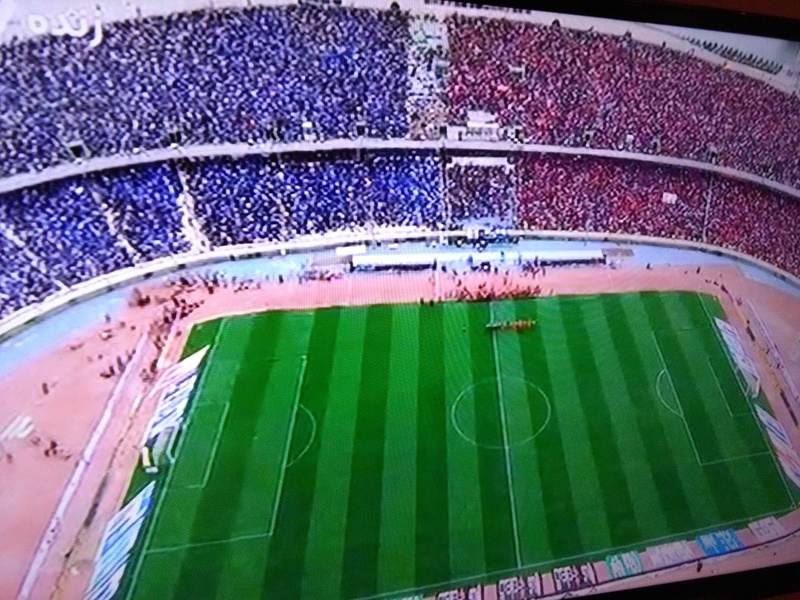 Six minutes later a dangerous right-footed shot by Mehdi Taremi was rejected by Mkoyan shoulder: the Aghaye Gol (top scorer) of the last season at 23′ threatened again his rivals and was fouled by Farshid Bagheri just outside of Esteghlal penalty area; the following free kick ended on Blues defenders. When Farshid Esmaeili fell down after a touch by Mosalman, Mansourian became angry, protesting beside the pitch. But again Taremi conquered a free kick, this time from 65 feet (20 metres): Omid Alishah direct shot found the opponents wall. The mood difference of the two coaches was clear: Mansourian continuously calling his guys; Branko queitly watching the game. With 5 minutes before half time, Vouria Ghafouri woke up and dribbled two Reds on the right of Persepolis penalty area, however there was no teammate to benefit from his pass; Esteghlal advanced one more time with Ebrahimi, tackled by Kamyabinia, but Faghani said to keep continuing to play. In the opening of 2nd half Kaveh Rezaei scared Ghermez-ha fans, as he attempted twice to score in front of Beiranvand, since the goalkeeper has lost the ball after the first save. Esteghlal returned determined from the break, with Ghafouri and Khosro Heydari incursions on the right side, in order to cross for Rezaei: at 54′ S. Jalal Hosseini headed away, at 56′ Jaber Ansari did not succeed in a bicycle kick. After one hour of game, Alishah found Taremi, whose header finished over the crossbar. A few later Mosalman passed a golden ball to the Bushehr-born forward, who shot from the right but Mehdi Rahmati deflected the ball. Branko replaced injured Mohammad Ansari with Oleksiy Polyanskyi, and the Reds attempted again to score by head (Ahmadzadeh) and left-foot (Alipour) with no accuracy. On the other side, Farshid Bagheri crossed for Rezaei, who wasted another opportunity heading out on the left. With ten minutes remaining, Mansourian subbed in Ali Ghorbani instead of Jaber Ansari (under expectation performance): both teams became nervous seeking for the winning goal, and a smoke screen appeared from bleachers. Alishah was hit by a bottle lauched from hooligans, before he could kick from the corner, and was replaced by Nourollahi. In the injury time Polyanskyi scored, burning Azadi stadium, but Faghani estinguished the flames because Ukrainan player was caught offside. On Thurdsay 25 August 2016 at 6 p.m. (Iranian local time) Javad Nekounam will officially say goodbye as a player with his last match at Azadi Stadium in Tehran. A lot of LaLiga legends will take part on the game: Albelda, Morientes, Mendieta, Abidal (see below the complete list)… The game will be broadcasted live on LaLiga official Youtube channel. The former Team Melli captain has been recently appointed assistant of technical staff by Carlos Queiroz, head coach of National football team of Iran. Nekounam spent 6 years in LaLiga playing in Osasuna, most of them with compatriot Masoud Shojaei. In his first season in Pamplona he helped his club to reach UEFA Cup semi-finals, and Spanish supporters still remember his late goal at 120′ against Bordeaux in 2nd leg of Round of 32. After a couple of years in Esteghlal Tehran and Al Kuwait – following his excellent performances in FIFA World Cup Brazil 2014 – he returned to Osasuna in Segunda Division as captain, joined by Karim Ansarifard. He played last season between Iran (Saipa Karaj) and Qatar (Al Arabi). LaLiga All Stars will face an Iranian squad captained obviously by Javad Nekounam. Rumours say that we will see playing again Ali Daei, Mehdi Mahdavikia, Yahya Golmohammadi. Ali Karimi was added to the team, after he denied his appearance. In Spain the complete list of the squad was announced on 22 August, as you can see below.